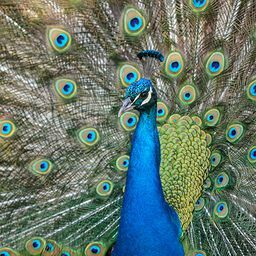 © Donna Stokes. All rights reserved. Let's Ride! Excited farm dogs ready to ride an ATV with their owner in Alabama. 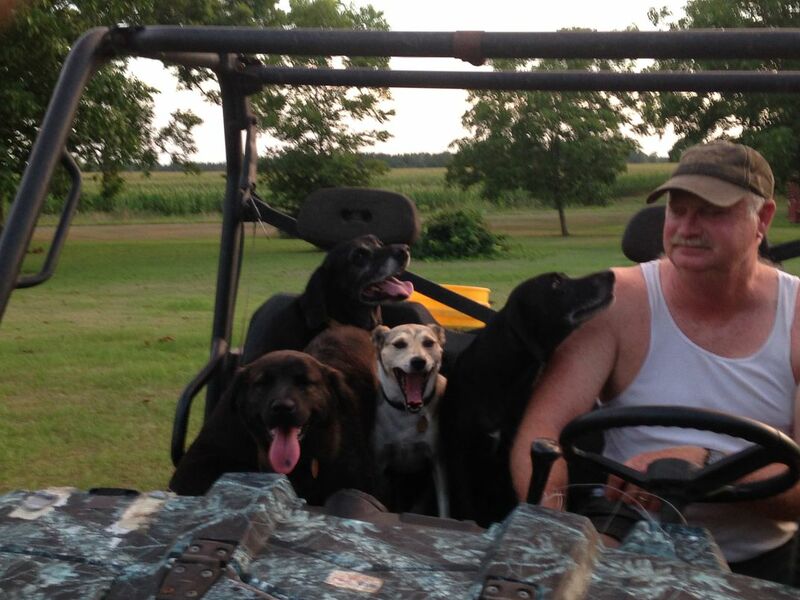 Our family’s dogs love riding along with my husband, Dan Stokes, on our farm in Elba, Alabama. The dogs enjoy rounding up the cows and are always ready to ride.